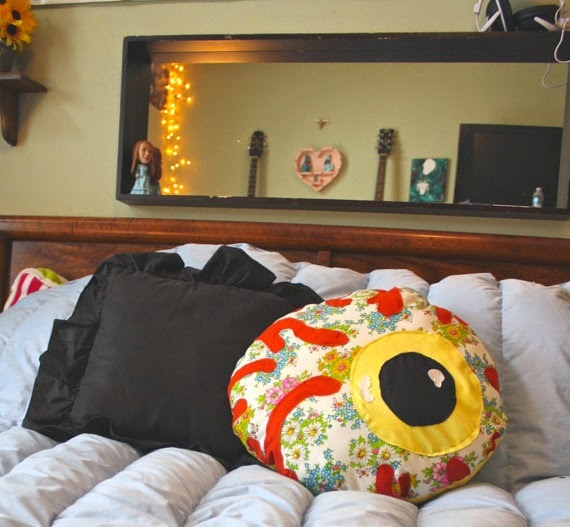 I make all different size pillows. They come in three different sizes: smallish, mediumish, and largish. They're all handmade, I also custom make them and should have them done in less than a week. 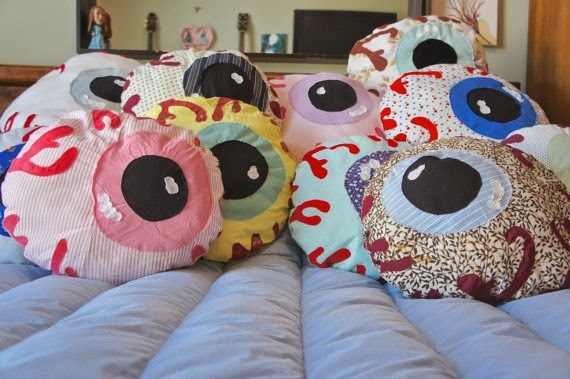 I just love these unusual pillows fabulous fabrics & you can get them custom made in any fabric or size you like, also what a great conversation starter for you and your friends! You can find these iballs here.